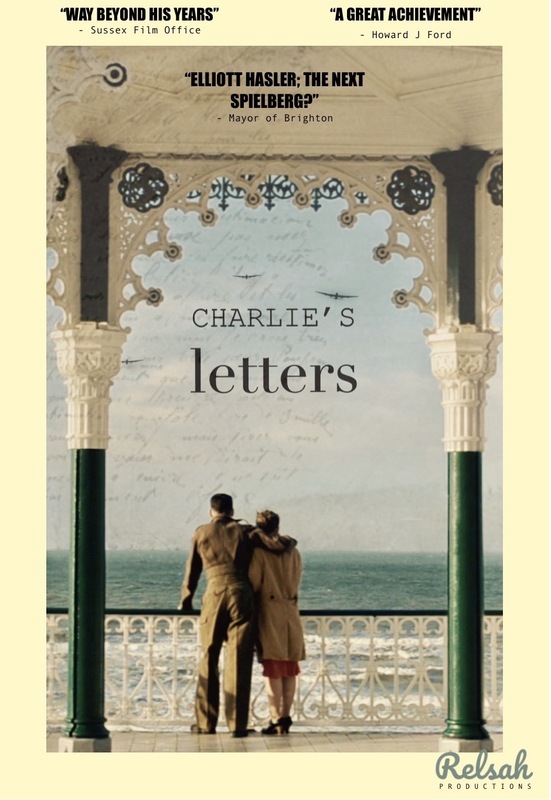 After a sell out success at Brighton Fringe Festival Charlie’s Letters is now available to purchase on DVD. Posters are also available. 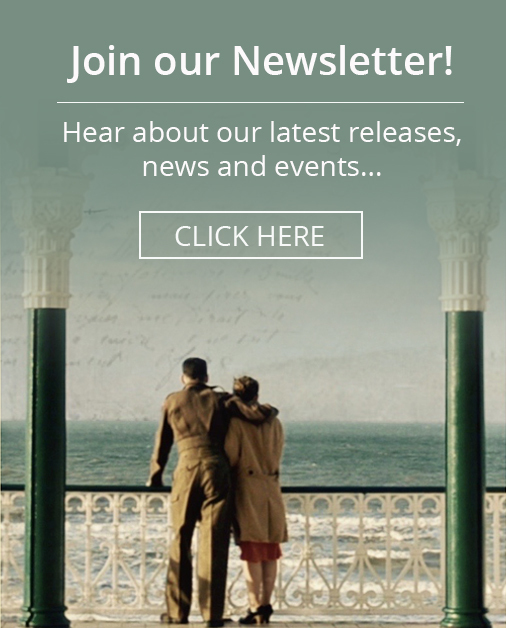 Charlie’s Letters on DVD: £8 (free UK p&p). Charlie’s Letters A3 poster, personally signed by Elliott: £5 (free UK p&p). Package for the DVD and A3 signed poster: £10 (free UK p&p). Please fill in the form below and once you have submitted you’ll be redirected to a page to to make your product selection and purchase via Paypal. You can use your credit or debit card if you do not have a Paypal account. If you would prefer to pay via bank transfer please email us first and we can send you the details you need for payment. If you are based outside the UK and would like to order the DVD please email us first. Please note: Please enter your Paypal account email in the form below so we can match your order up.